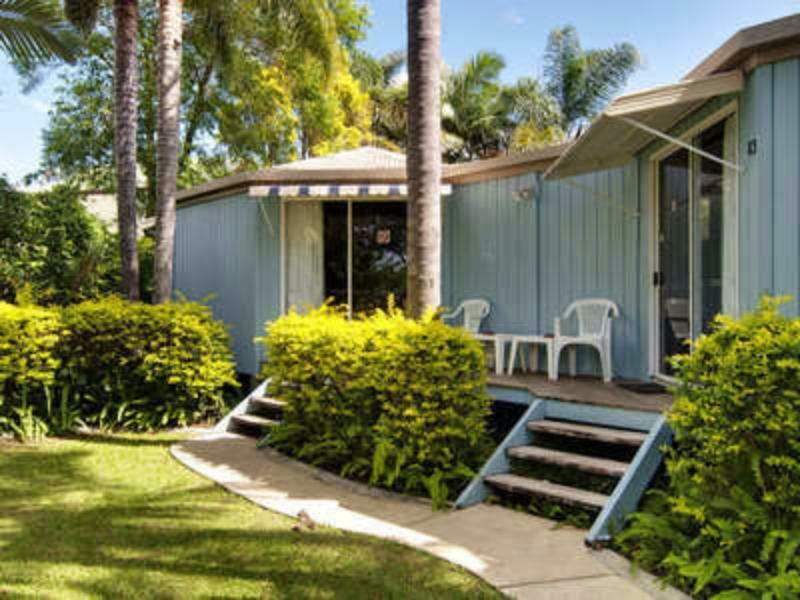 للمسافرين الذين يرغبون أن يعيشوا كل ما تقدمه المدينة، Wunpalm Motel & Holiday Cabins هو الخيار الأمثل. يمكن من هنا للضيوف الاستمتاع بسهولة الوصول إلى كل ما تقدمه هذه المدينة النابضة بالحياة. يوفر الفندق بفضل موقعة الجيد وصولاً سهلاً إلى أهم معالم المدينة.
. إن الخدمات الممتازة وحسن الضيافة العالي في Wunpalm Motel & Holiday Cabins تجعل إقامتك تجربة لا تنسى. يقدم الفندق مرافق مخصصة لذوي الاحتياجات الخاصة, تسجيل وصول/خروج سريع, تخزين الأمتعة, صف السيارات, غرفة عائلية لضمان الراحة القصوى لضيوفه. بالإضافة لهذا، تتضمن كل غرف الضيوف مجموعة واسعة من وسائل الراحة . بعض الغرف توفر حتى غرف لغير المدخنين, مكيف هواء, تدفئة, مكتب, ساعة منبه لإرضاء أكثر الضيوف تطلبًا. كما أن مجموعة الخدمات الواسعة الموجودة في الفندق لضمان راحتك تترك لك الكثير من الخيارات لقضاء وقتك أثناء فترة إقامتك. مهما كانت دواعي سفرك فإن Wunpalm Motel & Holiday Cabins هو خيار ممتاز لإقامتك في المدينة. We were completely satisfied with our 3 night stay. 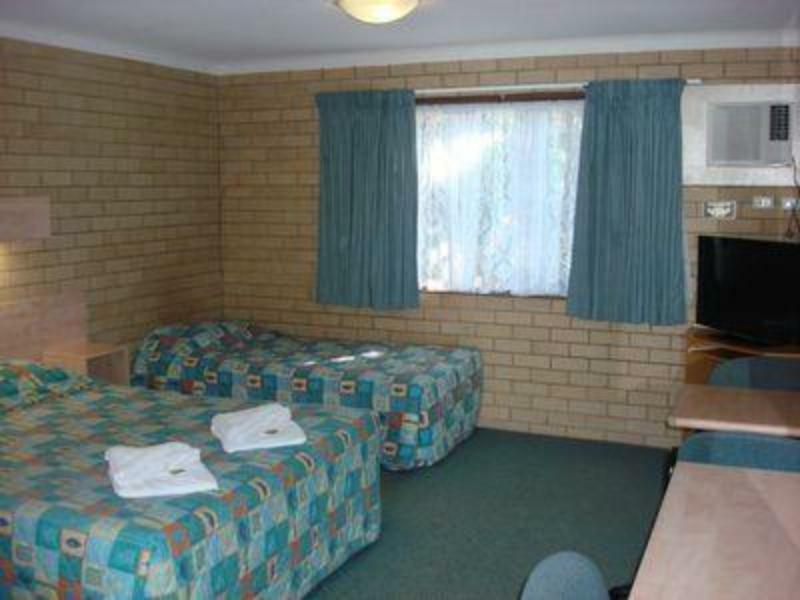 The room was clean, comfortable and spacious. 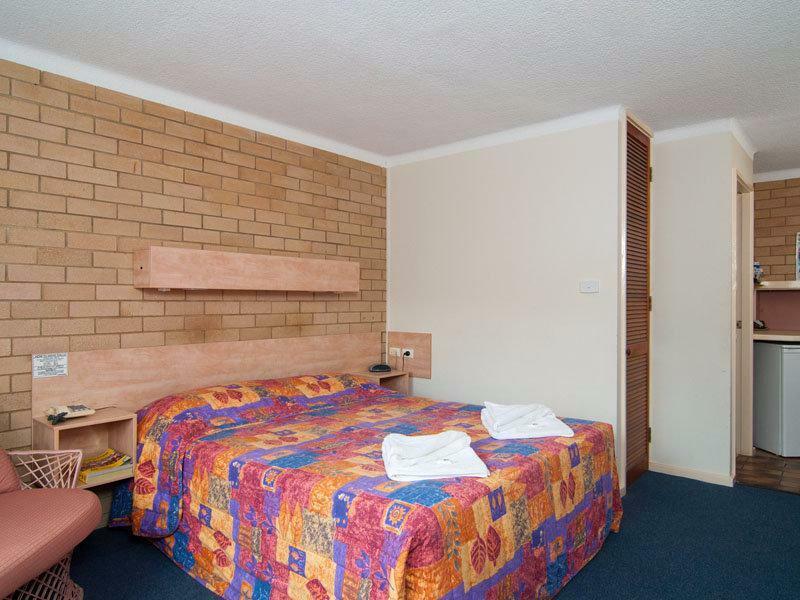 One of the best motel rooms we have stayed in this price/style range. We had read poor reviews after we had booked, but decided to stay with the booking as we have had our own experience with vendictive reviewers maliciously damaging our online business simply because they didnt want to pay!! We were so pleased that we went with our gut instinct - we stayed in Room 8 (the one that had received the bad complaint review) and could not fault it. VERY HAPPY and we will stay here again. Very good location. Just one min walk to the river with lots of water activities. Friendly staff. Inside it’s very clean. Highly recommended. best location, value for money, lovely staff and very clean! Staff at reception were very welcoming, friendly and helpful! Many people will find this room dated. Yes it is dated but it was comfy and the staff were always at hand for any special needs. They were kind enough to point us to the places to see locally. Unlike other places you had to request the staff for cutlery. Just a bit different not worth a neg. Only issue I had was the mattress was sloping to one side. Probably due to people sitting on the edges. Pointed it out to the day manager on our way out. Keep up the good work. We only needed a place to sleep since we were out from morning until bed time(well past bed time really) and though the space is quite small, it is just okay for a young family like us. 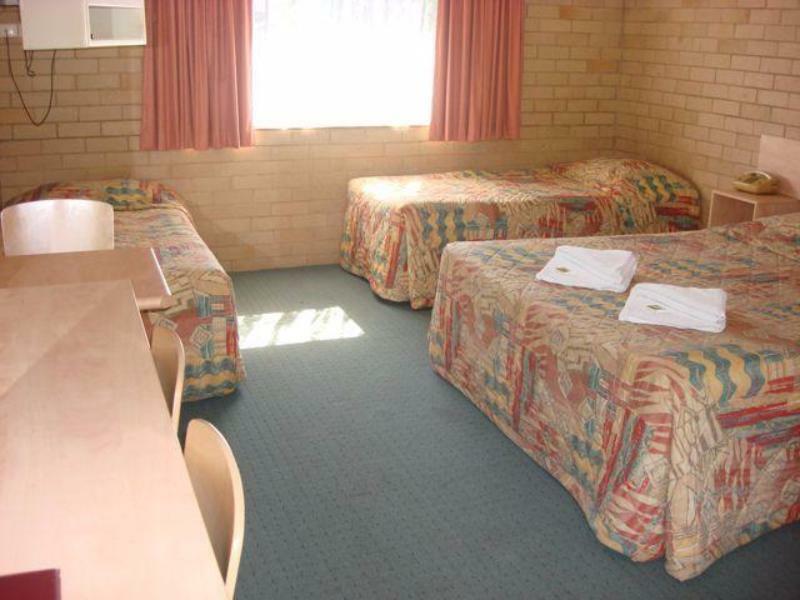 The beds are comfy, the sheets are clean and the blankets are soft and perfect to keep us warm. Hot water is really good in the shower after a very long day complete with toiletries and towels. Internet was poor due to a technical problem which was not solved during the week we were there. It is located at a quiet neighbourhood. It is clean and well maintained. 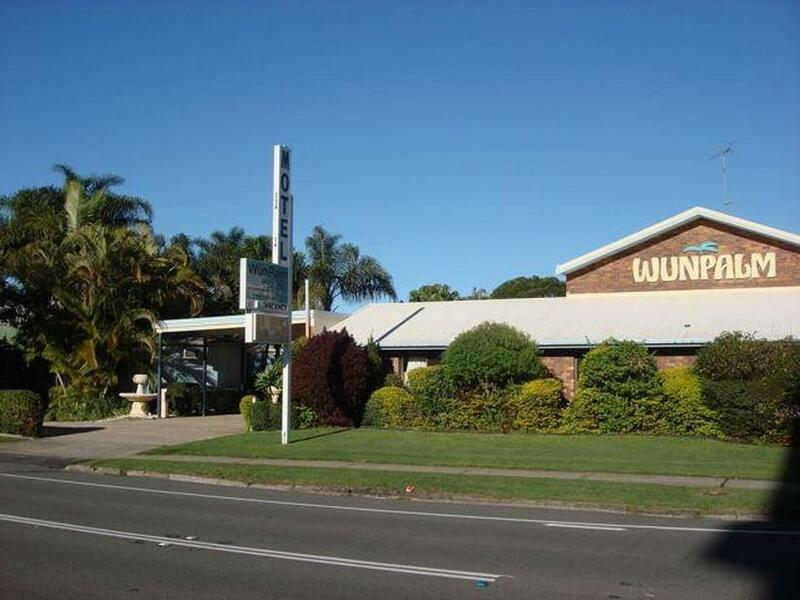 Always a pleasure to stay at Wunpalm. Staff are friendly & helpful. Great location with major shopping center a short drive away. Close to the river. 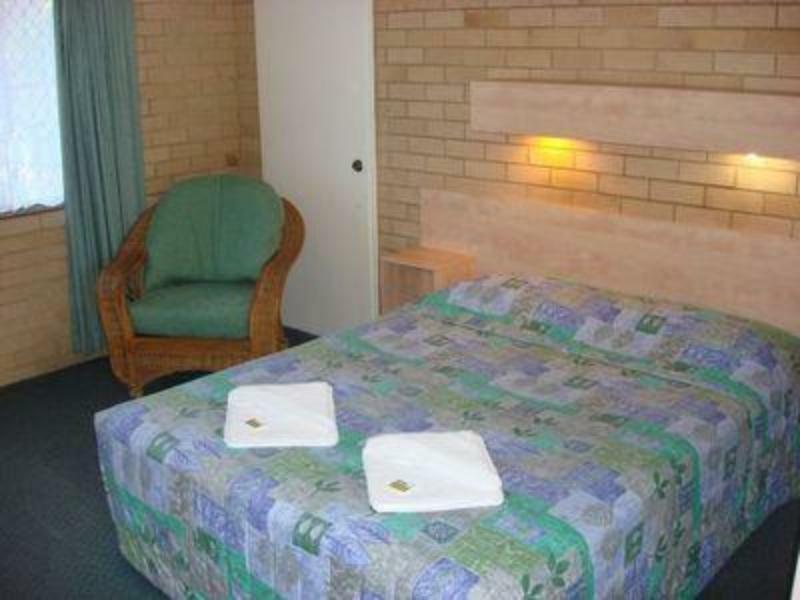 The rooms are comfortable and clean and the price reasonable. Thanks for an enjoyable stay.